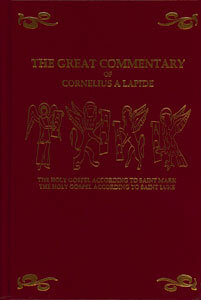 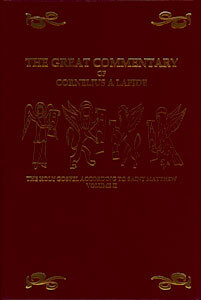 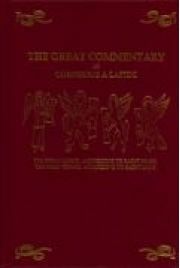 Cornelius a Lapide created a Scripture Commentary so complete and scholarly that it was practically the universal commentary in use by Catholics (often available only in 30 some Latin volumes) for hundreds of years. 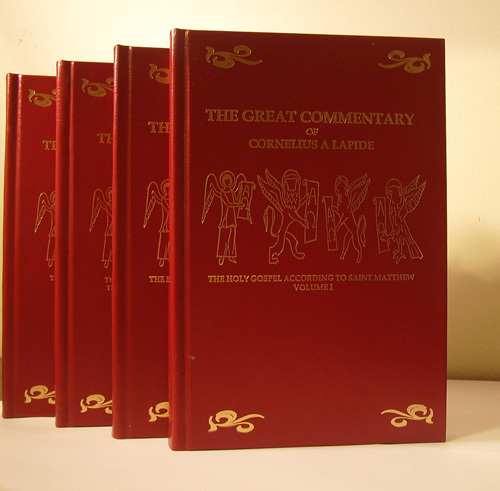 The good folks at Loreto Publications have undertaken the truly massive project of producing a translation and designing a beautiful edition of this exhaustive commentary so long hidden from the eyes of most Catholics. 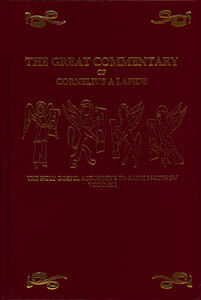 Now is your opportunity to own this masterpiece of Catholic scriptural erudition. Order your four volume set today! 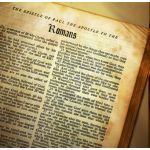 Click here to read the Forward.